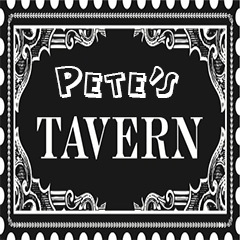 My name is Pete and I love to visit bars and of course taverns are my favorite place to spend my free time with buddies. During our guys out nights we discuss a lot of topics and this blog is all about that, I post stories from taverns and this is the main reason for this blog. We like music and every tavern we visit has shows going on so I will try to do my best to discuss that shows are the best and recommend to you if you find the same band performing near you. I want to share our ideas and news from all over the world in here – in Pete’s Tavern! 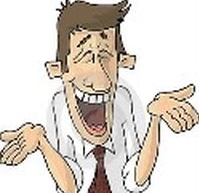 If you have something interesting to say or add anything to our articles do not hesitate to contact me.